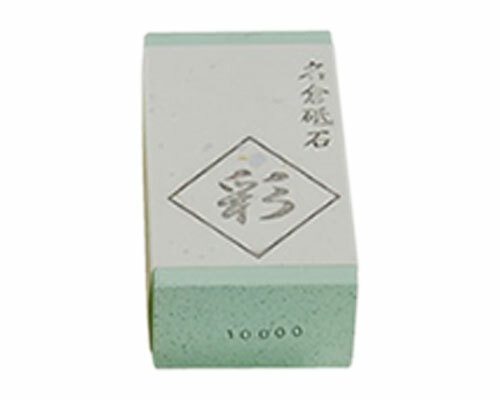 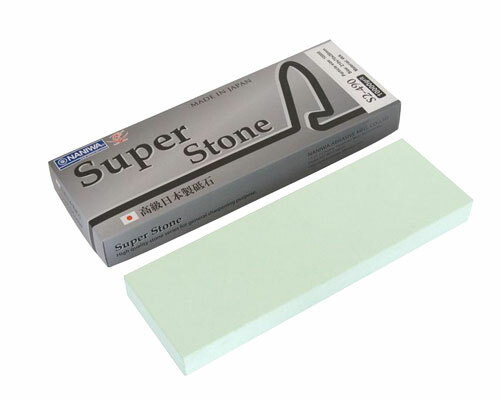 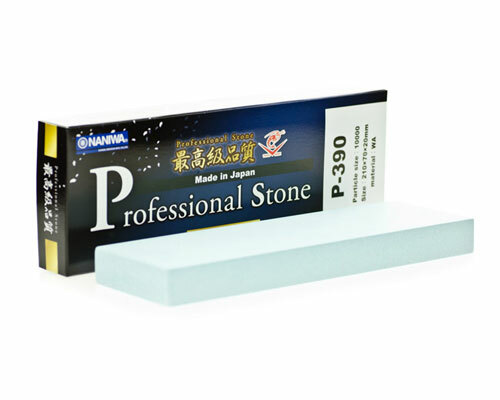 Naniwa Professional Stones (formally known as Chosera) utilize Magnesia in their bonding agent; giving these stones a longer life and faster sharpening capabilities. 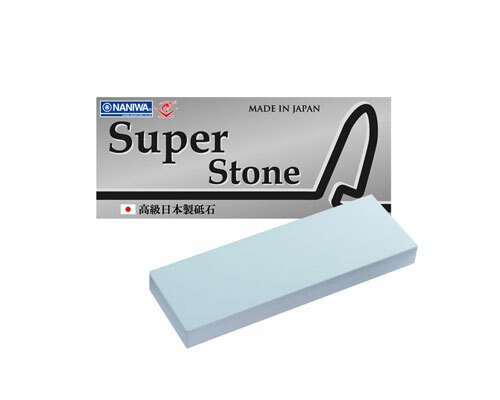 These stones are ceramic and do not require soaking. 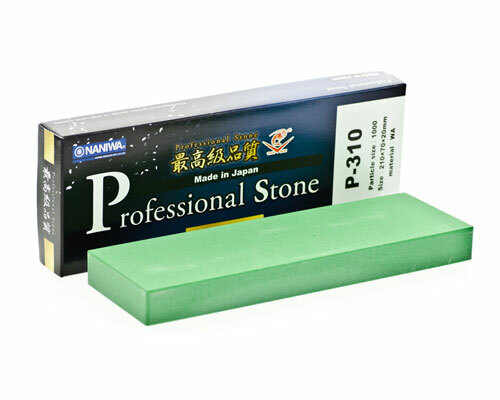 Splash and go. 5000 Grit is great to use for polishing after sharpening.